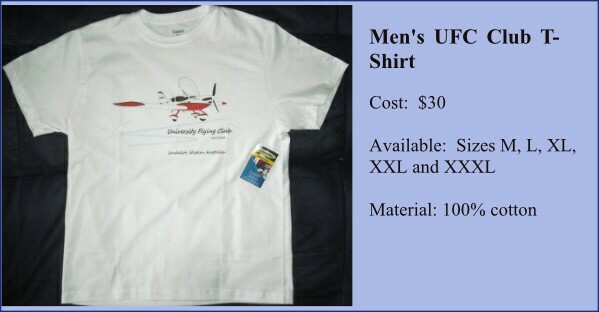 We still have a number of Uni Flying Club T-Shirts available. 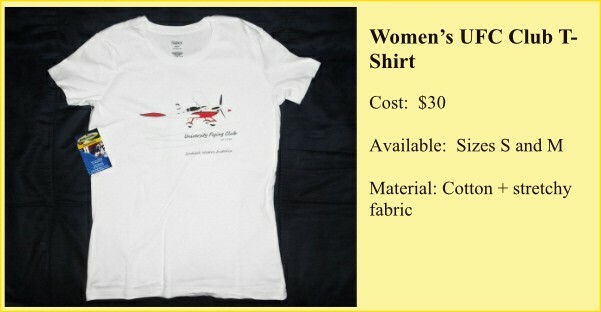 Payment: Via direct deposit or EFTPOS. BSB details provided when you order.